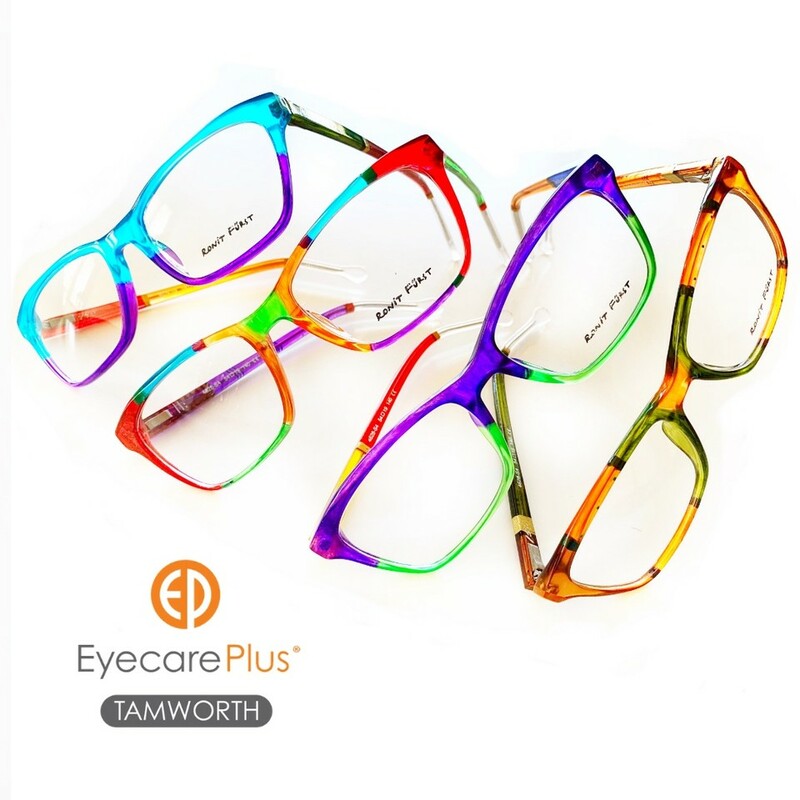 Once Andrew the Optometrist has taken care of the serious side of your eye care, it’s time to find some fabulousness for your face. And nothing says fun quite like our gloriously coloured Ronit Furst glasses. Each pair of Ronit Furst frames is hand painted. Think about what that means… design freedom and the ability to produce almost every pattern and color combination imaginable. 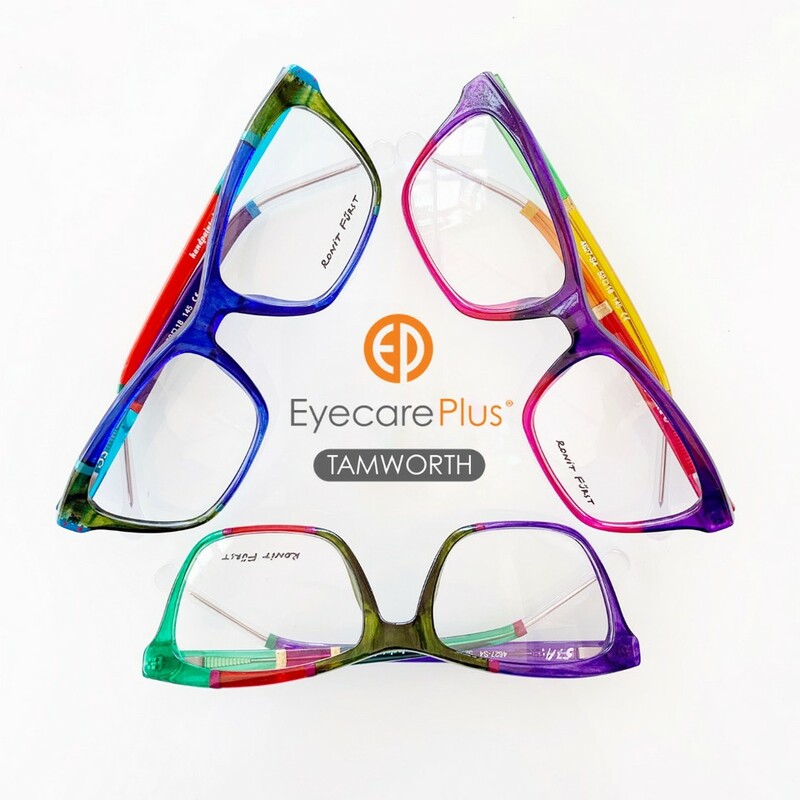 The frames are designed to look different from every angle, with fine detail and tiny embellishments, graduated color schemes and asymmetric designs. If you look closely you can actually see the paintbrush strokes and the texture of the paint, just like a painting on canvas. After the painting is done each frame undergoes a special coating procedure, which gives it it’s finished look – crystal shiny or sandy matt – and which also protects the painting. Some designs are crazy colourful, some appear more serious then surprise you with a unexpected twist, and some are just strikingly elegant with mesmerising metallic gold or silver leaf applique. 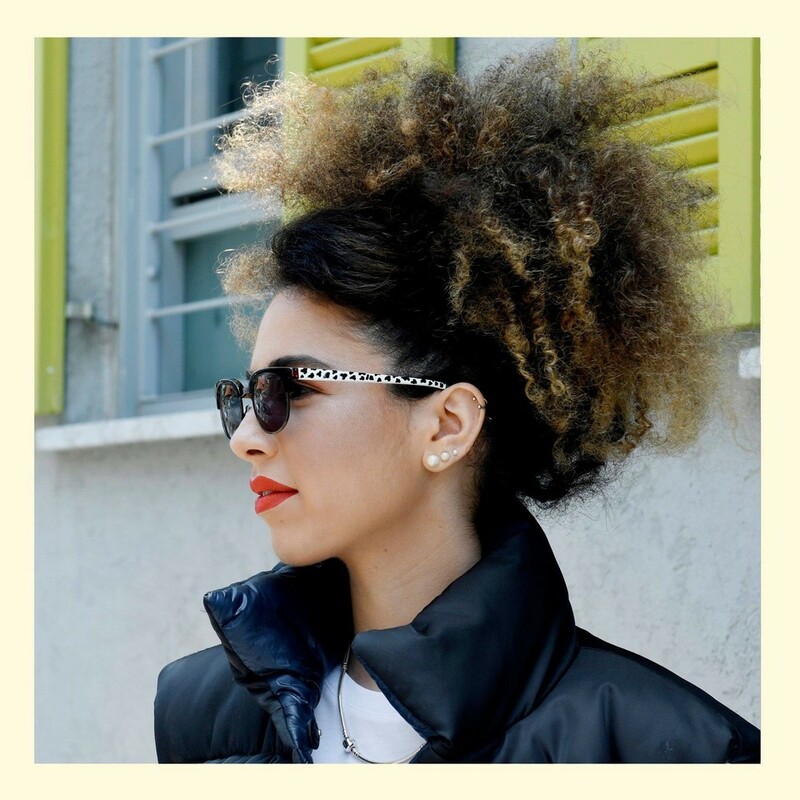 They can also become stunningly original sunglasses, either with our without prespription lenses. 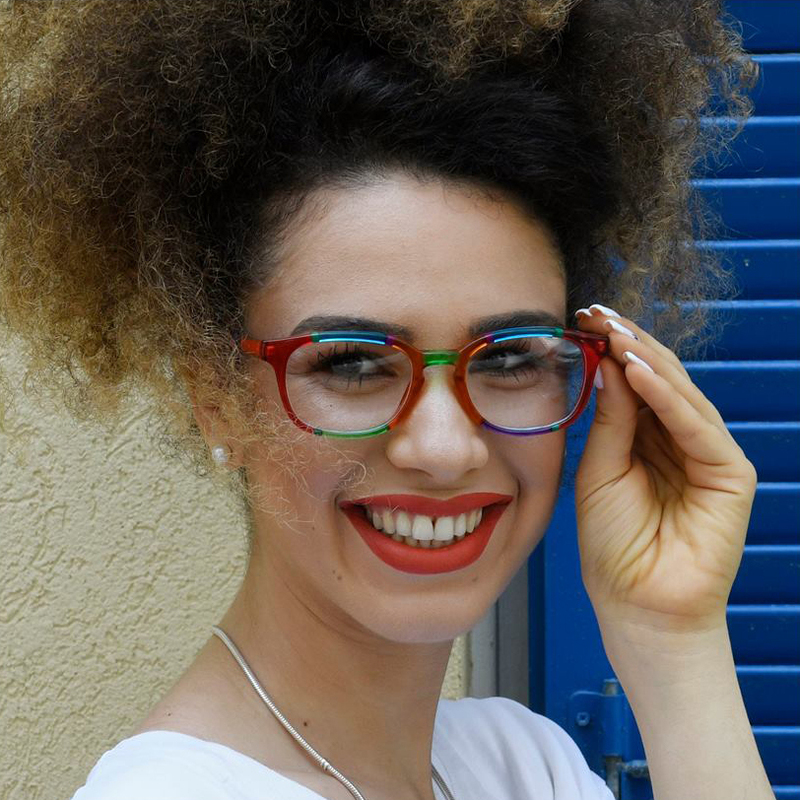 Our Ronit Furst frames are quirky and individual, and the pair you choose will be a reflection of your unique personality. Come on in and discover your style. 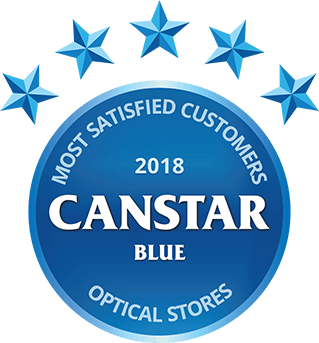 Experience Ronit Furst Eyewear in-store now at Eyecare Plus – Tamworth’s Eyewear Style Destination.